While it is important to keep up with the changes in the industry, it is crucial to not to lose sight of what has been working for eons and abandon it for the newest marketing buzzword, tool or channel. Instead, marketers must keep their focus on the customer and what works for the brand. This week, we look at tried and tested marketing rules that continue to hold true even amidst today’s digital disruption and are critical for marketing success. #SEO:If you want to win the SEO game, you need to get the fundamentals down first. @CMO: Optimizing your site for search is an endless task with new tips and tricks being released each year. Sorting through the growing list and identifying the ones that work best for your business can be tedious. 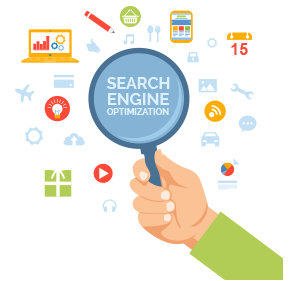 What's important is not to lose sight of the essential aspects of SEO in the quest to keep up with the latest. Here’s a look at some of the SEO basics you need to nail - before attempting more complex strategies. #4PsOfMarketing: Don’t be quick to dismiss the age old 4Ps. They are still relevant in today’s digital age. @CMO: Changing times call for newer principles but the debate continues if the fundamental tenets of classical marketing theory – the 4Ps of marketing - still apply. While opinions are divided, there is danger in both - completely overlooking the 4Ps or strictly abiding by them alone. Find out how you can adapt the 4Ps to the win the current environment.  #ContentStrategy: Take a page from the past. Use successful customer advocacy experiences to drive your content strategy today. 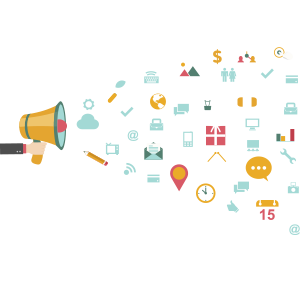 @CMO: The digital age has changed how brand messages are distributed and shared to attract and influence potential buyers. Despite the technological changes, it is still effective to use tried and tested techniques of capturing customer stories and outcomes to feed your new world content strategy.  #MarketingMetrics: Marketing is as much about creativity as it is about numbers. Here are some essential marketing metrics every organization needs. @CMO: Tracking, analyzing and consuming marketing metrics is not just for a select few in the organization. At least the basic set of metrics need to be consumed by a broader audience within an organization for driving marketing effectiveness. Here’s a primer on the essential marketing metrics to help you decide which metrics to measure.  #MarketingConcepts: While the marketing landscape may have changed, here are three evergreen marketing concepts you can continue to rely on. @CMO: The digital world offers numerous promises to drive growth, no doubt. But decades old marketing concepts are still key to businesses staying successful. Stay within the realm of these three fundamental marketing principles to make sound decisions.